To exercise the right to cancel, you must inform us (Dao Duy Nguyen, Balu Bowls, Eisenacher Straße 1, 80804 München, Deutschland, Tel. : 0171 11 55 22 6, E-Mail: info@balubowls.com) of your decision to cancel this contract by a clear statement (e.g. a letter sent by post, fax or e-mail). 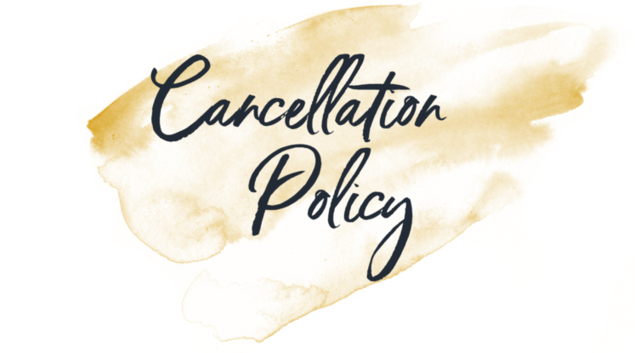 You may use the attached model cancellation form, but it is not obligatory.